Home » Actors on Acting » How Did Bradley Cooper Find His ‘A Star is Born’ Voice? How Did Bradley Cooper Find His ‘A Star is Born’ Voice? 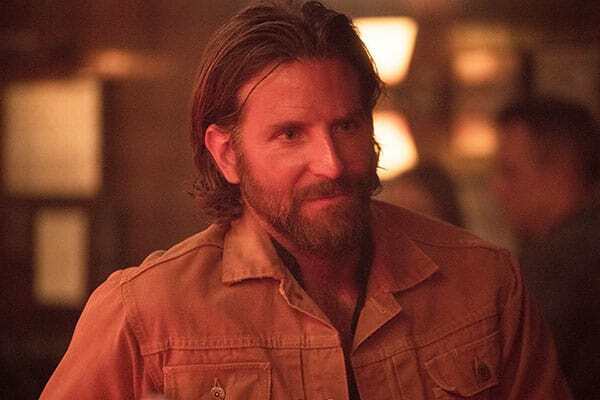 In addition to directing A Star is Born, Bradley Cooper stars as an aging country music musician with lifelong addiction issues. While Cooper could easily make himself look like a grizzled veteran performer, hiding his familiar voice — which certainly doesn’t scream “country” — was another challenge. In an interview with NPR, Cooper spoke about developing his character’s voice.